Our Premier Cyber Security package at Jeevy Computers is powered by F-Secure, an award winning, enterprise grade security software. This top of the line security technology helps secure your home or business devices while giving you real time notifications and security monitoring all the time. Get the award winning cyber security software F-Secure. Let certified technicians handle the installation. We monitor your system and send you a notification when a threat occurs. 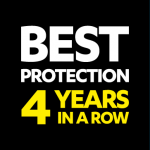 Get world leading security with real time threat intelligence backed by pioneering technologies and an award winning platform – AV-Test’s Best Protection award winner four years in a row. Leave no device unprotected. Get total coverage across all of your devices. Register each device you own for maximum protection. The internet can be a dangerous place. 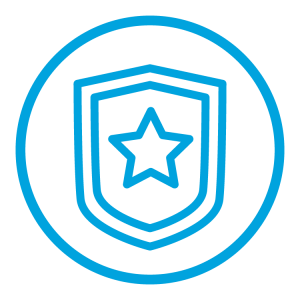 Want the same level of protection across all of your devices at work or home? Well we can do that too. F-Secure works on multiple platforms and devices to ensure that all of you information and technology is fully protected.